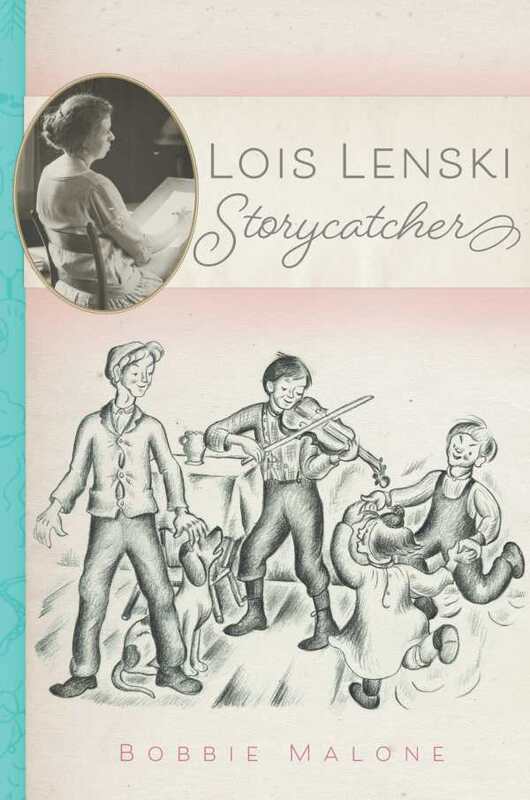 Author and illustrator of the Newbery Award–winning Strawberry Girl and numerous other books about children from America’s diverse regions, Lenski spent five decades writing. In traveling the country, she gathered stories that brought to life in words and pictures the lives of children from hardworking families. By sensitively depicting whole worlds so long invisible in children’s literature, her work became a source of delight, inspiration, and insight for generations of readers.